What is the main objective of any guard tour and how a security guard is going to come up with it? A security guard can meet expectations by accomplishing three basic tasks: Scan checkpoints according to a predefined schedule, communicate constantly with the Alarm Monitoring Center and getting overall control over the assets he is patrolling. 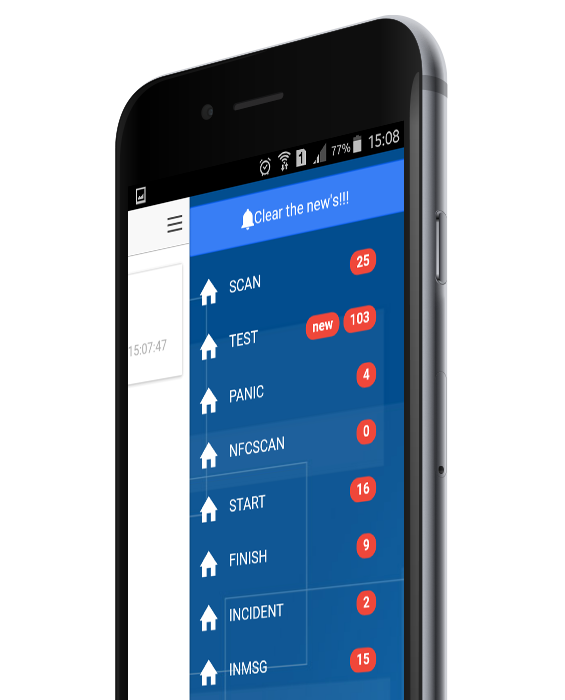 QR-Patrol guard mobile application is a unique tool available on his smartphone which helps the security guard to automate his daily work, gain confidence, ensure security status via pressing buttons on his smartphone screen and save time. *QR-Patrol M.A.R.S. 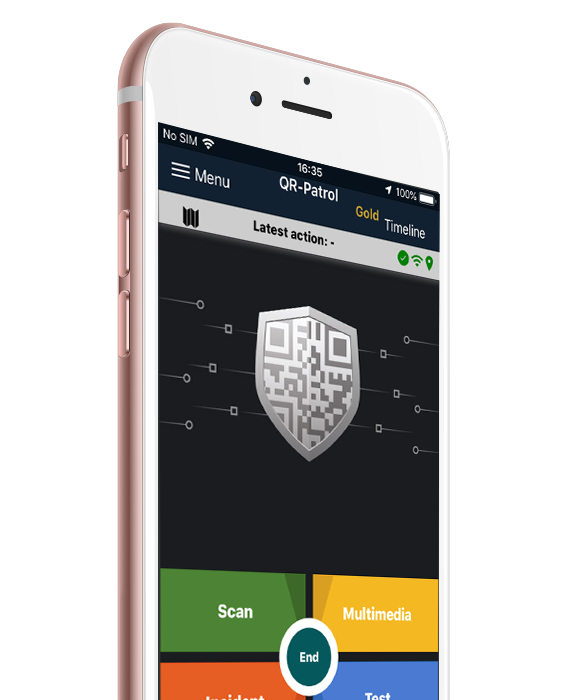 is available in QR-Patrol PRO Edition. 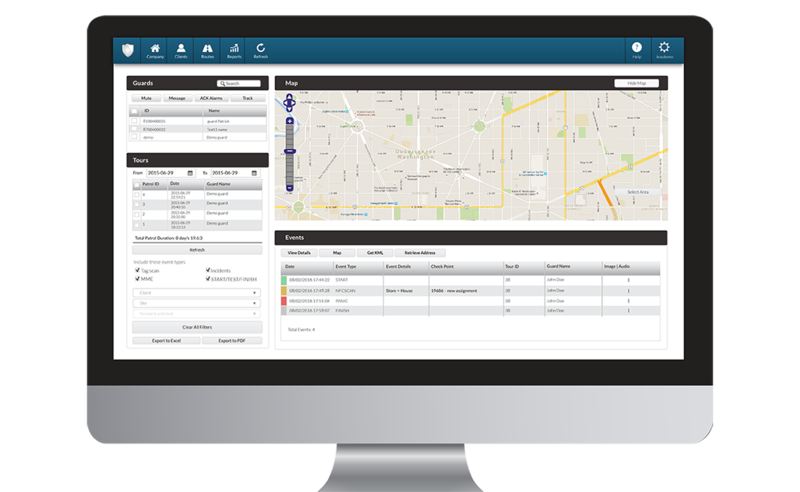 In order to manage patrols efficiently, assign checkpoints to client's sites, monitor guard's activities and organize schedules and routes, QR-Patrol web application is your best choice. Several levels of user role management, detailed and advanced filtered reports with export options, schedule automation, checkpoints management and sites administrations are some of the core features of QR-Patrol web application. Test it now for free in full functionality mode! 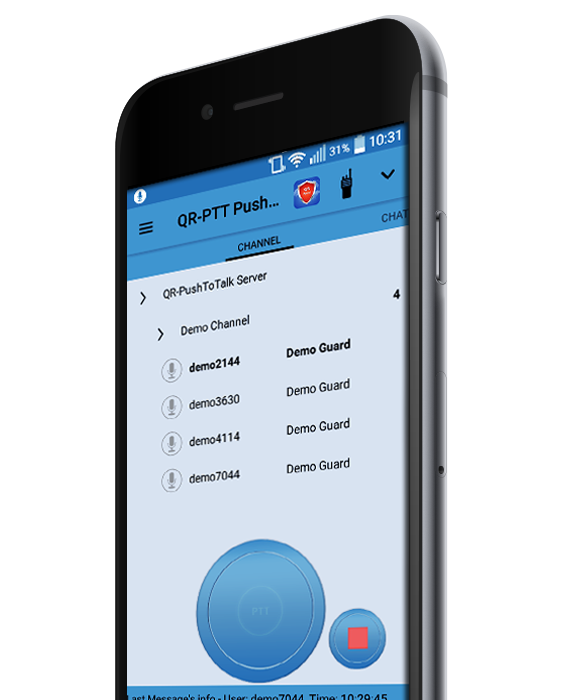 *QR-PTT is available in QR-Patrol PRO Edition.